Be a part of a vibrant, growing and a global economy through business set up in Sharjah free zones. Dubai Business Services provides efficient and reliable business set up services to help you establish your business footprints in one of the safest and liberal economies in UAE. 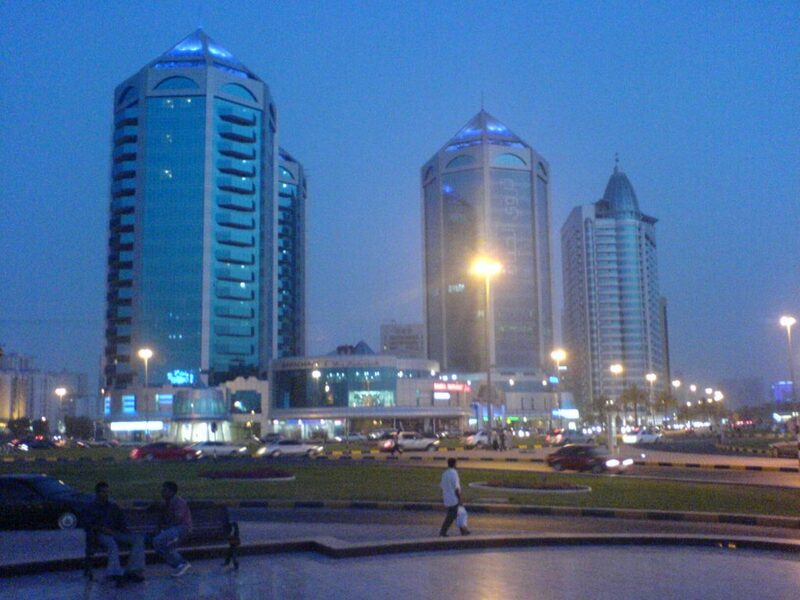 Why Business Set up in Sharjah Free Zones? Sharjah is one of the most cost-effective and fastest emerging alternatives to Dubai for low cost company incorporation. The region enjoys a strategic location, having an international airport that ties global links and dual ports on west and east coast of Arabian Gulf with direct access to Indian ocean and North Africa. Business set up in Sharjah free zones offers unparalleled opportunities for local and foreign investors, currently having influx of more than 5 million investors, tourists and consumers every year. The Government of Sharjah emphasizes upon service, manufacturing and trade sectors of the city and forms policies that attract foreign investments. The business set up in Sharjah free zones is less time consuming and absolutely hassle free if you hire a reliable and expert business set up service provider like Dubai Business Services. The Free Zone Authority in Sharjah is the regulating body that issues business licenses and registers foreign companies in the Emirates. Dubai Business Services has successfully been handling Sharjah free zone company incorporation projects, completing businesses’ all legal formalities and documentation pertaining to company formation and registration in the region. Process for business set up in Sharjah free zones is streamlined, but needs planning and prompt decision making. Dubai Business Services is a professional business set up services provider in UAE, taking care all your company set up procedures and formalities to get your business license and start your business in shortest possible time. Call us to set an instant appointment.